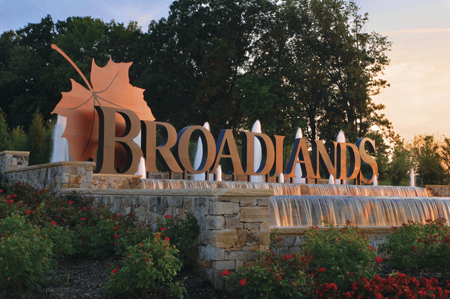 Broadlands is a beautiful community in the Ashburn area of Loudoun County. The community is dedicated to preserving and enhancing the natural environment while combining a modern, active lifestyle. Review the most recent active properties, pending properties, and sold properties in Broadlands, VA. If you would like to get a monthly market report delivered via email every month, please click on the button to sign up.